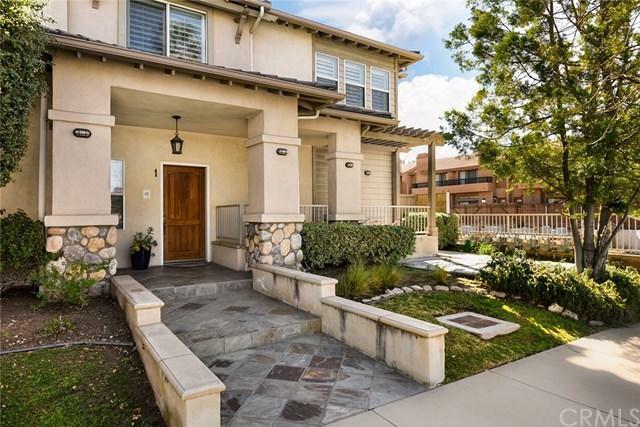 Immaculate, end unit in desired Madison Heights area of Pasadena. 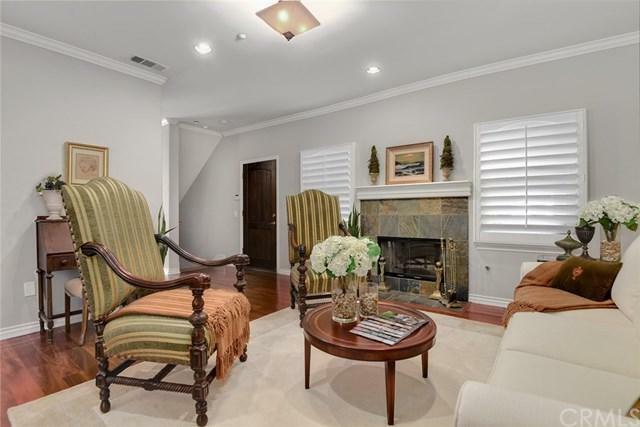 While situated in the residential part of the city, it is still within relative proximity to the convenience of Old Town PasadenaÃƒÂ¢Ã¢â€šÂ¬Ã¢â€žÂ¢s shopping and entertaining. This unit, the largest in the complex, features a beautifully landscaped entrance to the front door. 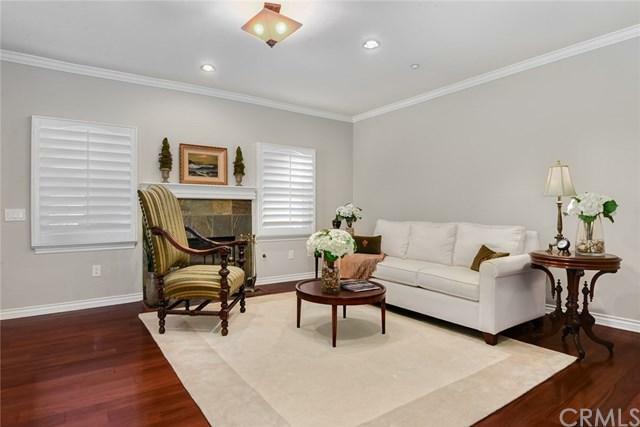 This home offers high ceilings, and hardwood flooring throughout the main floor, as well as crown molding, plantation shutters and double-pane windows. Formal dining area and a kitch Immaculate, end unit in desired Madison Heights area of Pasadena. While situated in the residential part of the city, it is still within relative proximity to the convenience of Old Town PasadenaÃƒÂ¢Ã¢â€šÂ¬Ã¢â€žÂ¢s shopping and entertaining. This unit, the largest in the complex, features a beautifully landscaped entrance to the front door. 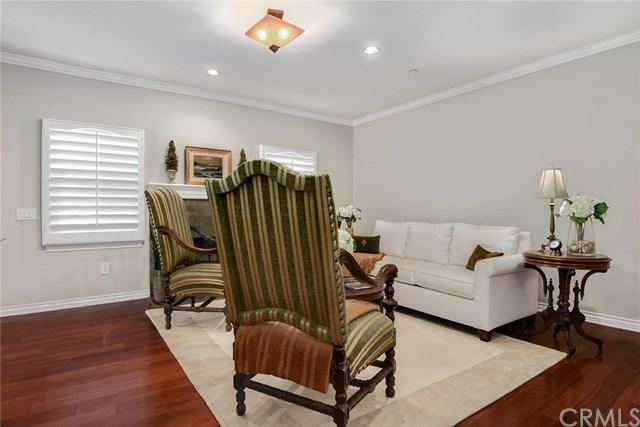 This home offers high ceilings, and hardwood flooring throughout the main floor, as well as crown molding, plantation shutters and double-pane windows. Formal dining area and a kitchen equipped with stainless steel appliances and lots of cabinets for storage. Breakfast and family areas are open to the exterior patio, perfect for entertaining or a peaceful break. The second floor offers a sitting area connecting the 3 bedroom suites with full baths. The master suite offers double- door entry, dual sinks, a large shower stall, as well as a Jacuzzi tub. Lots of storage space with cedar-lined closets throughout the house. Move-in ready and a MUST SEE! !